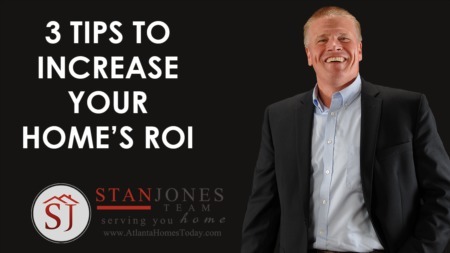 Welcome to the Stan Jones Atlanta Community Guide. If you know the city you're searching for homes for sale in, just look below and check out our featured city listing. Of course, you can search using our search bar and get whatever city in the metro Atlanta area you want. If you're relocating to Atlanta, then read on. 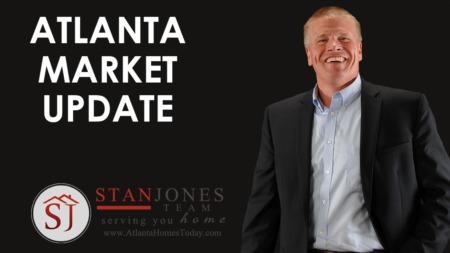 Use the guide below to search homes for sale in Greater Atlanta and surrounding communities. Each of these pages contains the active real estate listings for that area, updated every day. If you already know which communities you like, be sure to sign up for email alerts of new listings as soon as they hit the market -- it's fast, easy, automatic and FREE!